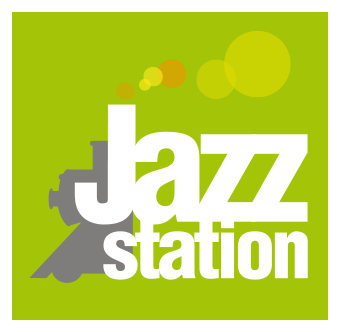 On the occasion of the release of their second opus Pelican Blues, the Fox trio formed by Pierre Perchaud, Nicolas Moreaux and the famous Jorge Rossy is visiting the Jazz Station for a concert of elegance, reverie and delicacy. In addition to the one who redefined the art of the trio in the 90’s with Brad Meldhau, Pierre and Nicolas surround themselves with American saxophonist Chris Cheek and accordionist Vincent Peirani and become quintet for a trip in damn good company. From this journey to Cajun, Blues and Jazz spices in New Orleans, La Chambre Verte will bring back the suitcases full of sounds that, next to each other, offer you this half hour of exploration of the relationship to the scene of our guides of the day : the guitarist Pierre Perchaud and the bass player Nicolas Moreaux. You will take a small slice ?